Rep. Darrell Issa re-introduced a bill that would make it easier for Congress to overturn any regulations issued during the final weeks of the Obama administration. The so-called Midnight Rules Relief Act would let Congress end with a single vote multiple regulations hurried through the regulatory process. Issa’s office said the legislation is not aimed at Obama, but is designed to stem a growing trend by Presidents of both parties to use their last few months in office to rush in new regulations. 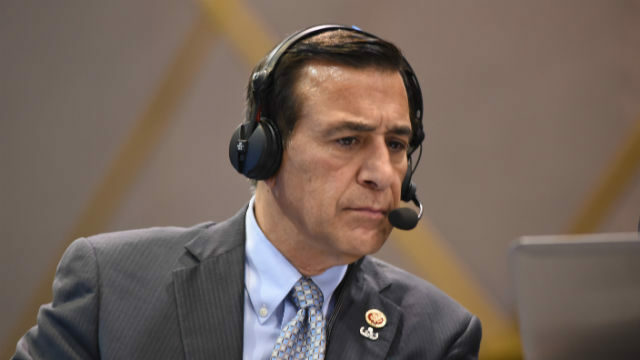 Issa, who represents north coastal San Diego and south Orange counties, first introduced the bill in 2016, and it passed the House, but not the Senate. The bill has bi-partisan support in the new Congress, and the House is expected to approve the proposal on Wednesday.